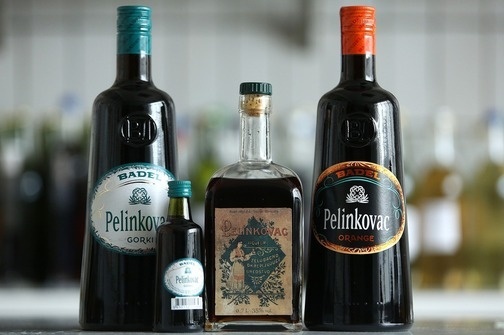 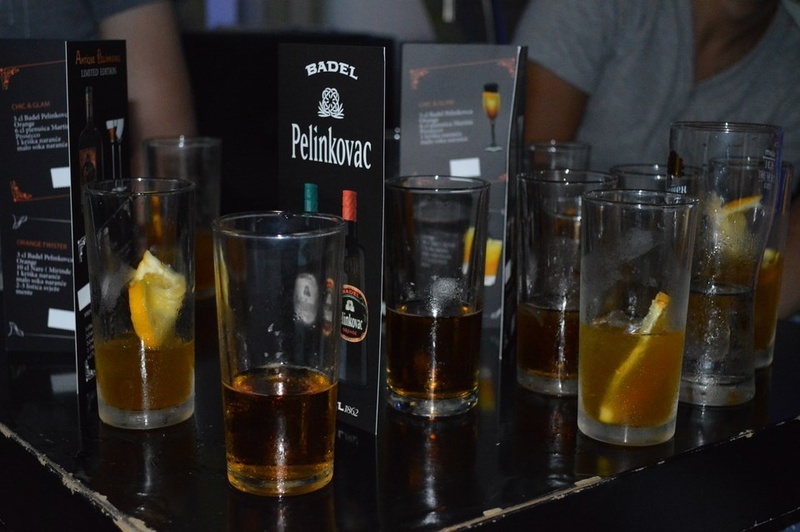 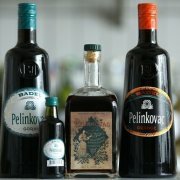 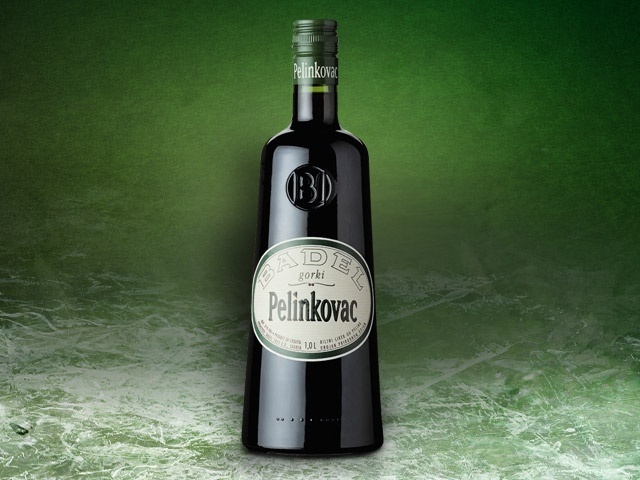 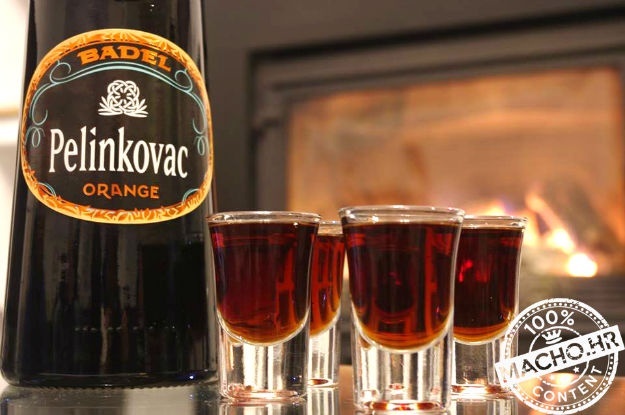 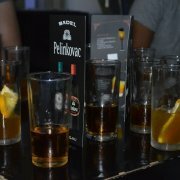 Badel Pelinkovac is the oldest and most famous Croatian herbal liqueur as well as the best-selling herbal liqueur in Croatia. 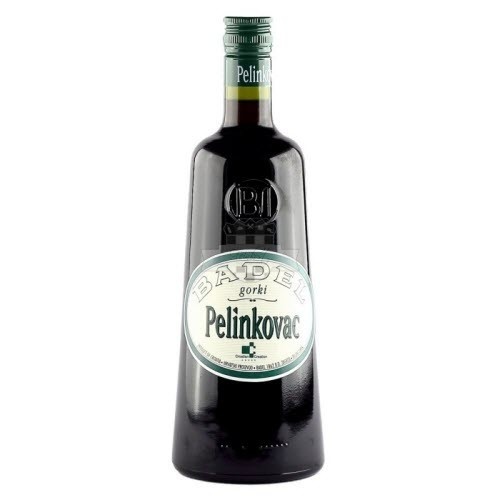 It is produced according to a traditional maceration method where selected curative herbs, with the dominant herb Pelin, are soaked in basic liquid and after that left to age in wooden barrels. The herbs release their most valuable characteristics by aging for several weeks. 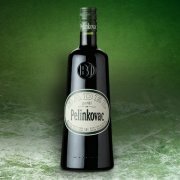 A part of the produced macerate is distilled in coppers and finally the distillate and the macerate are blended into Badel Pelinkovac.